At the beginning of this week, Slushii began teasing his new anthem release on social media and luckily we didn’t have to wait long! As Friday rolled around the release of “On My Own” dropped, giving fans exactly what they had been anticipating. 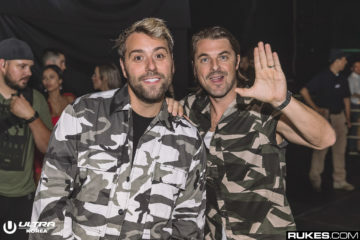 “On My Own” was first teased at Nocturnal Wonderland but the final edit caught the crowd’s attention during last weekend’s Life Is Beautiful Festival, and fans have been on the edge of their seat waiting for its release. This track holds all things familiar to Slushii’s producing style, including the high pitched vocals and upbeat rhythm we all know and love. Sticking to what he knows best while still showing off the eclectic versatility he’s learned in the electronic music world. 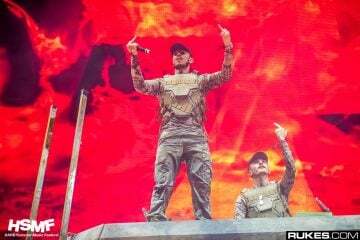 This single is a bit different from the last, incorporating a bass-heavy drop that brings an energy we haven’t seen from his recent singles. 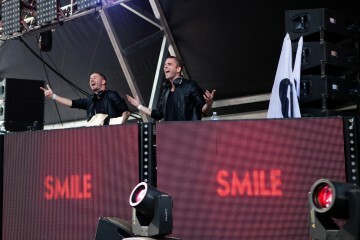 That bass lasts only a short bit until we are thrown right back into the classic trance synths the song begins with. If you’re reading into the lyrics, “I’m gonna do this on my own” are constantly repeated throughout the track. 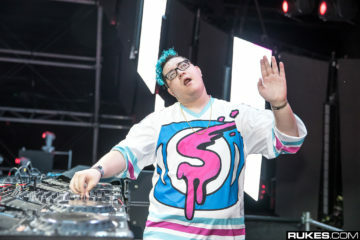 Although one line vocals are a Slushii staple, it could be taken as an indication that anything up and coming from this producer could be groundbreaking and bend whats “predicted” of him. 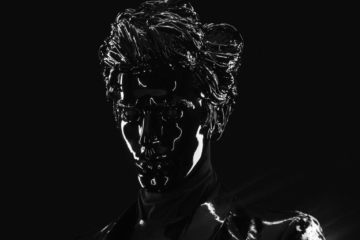 His last EP, Find Your Wings, was released early this year and showed off an array of different styles the producer has mastered. 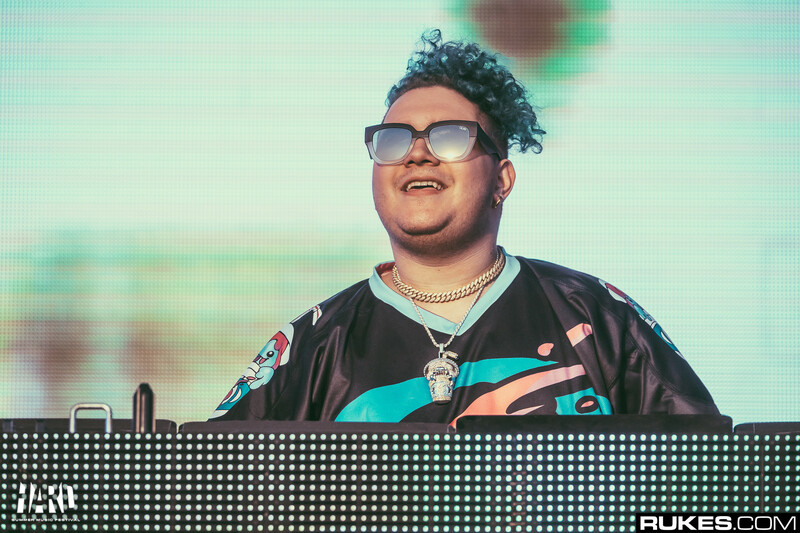 These three latest singles have Slushii fans excited for what’s to come next and his opportunities are endless. Take a listen to “On My Own” below and download it for free!